Since 1801 encompasses all the update rollups from 2016, it also has update rollup 4 included. One of the requirements of UR4 is the Microsoft SQL Server 2012 Native Client – QFE. Thus, this is also a prerequisite of 1801. This prerequisite is not verified by the 1801 installer and needs to be installed on the proposed management server beforehand. 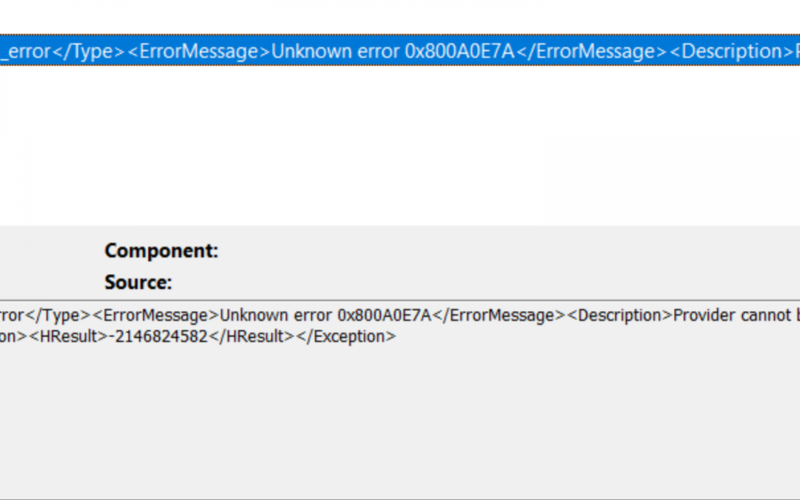 Download and install the Microsoft SQL Server 2012 Native Client – QFE on the Orchestrator management server in order to clear up this error. Download the Native Client directly here. Or find it on Microsoft’s website, here.